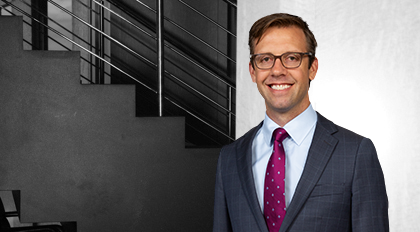 Fielding Huseth is an associate in Moore & Van Allen's Litigation Group. His practice areas include white-collar defense, internal investigations, complex commercial litigation, regulatory compliance, and other regulatory matters. Prior to joining Moore & Van Allen, Mr. Huseth served as an enforcement attorney for the New York State Department of Financial Services. During his time at DFS, Mr. Huseth investigated the banking and insurance practices of national and international financial institutions, including issues concerning mortgage lending practices, force-placed insurance, and monitorship compliance. Mr. Huseth also gained important experience working for a prominent litigation boutique in New York City. Mr. Huseth earned his J.D. from New York University School of Law where he was an editor for the Journal of Law & Liberty. He also was appointed as Janet D. Steiger Fellow by the American Bar Association for his public service commitment.